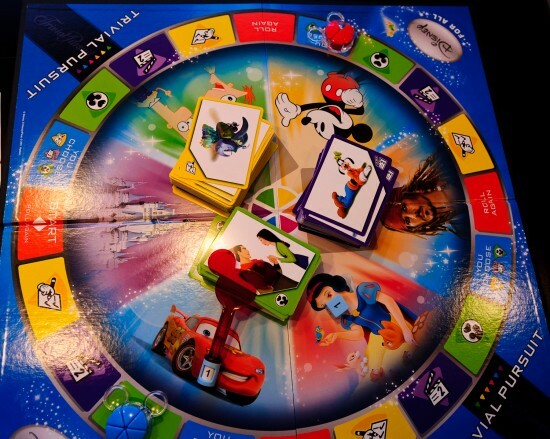 Hasbro has just released Trivial Pursuit Ultimate Disney Edition! 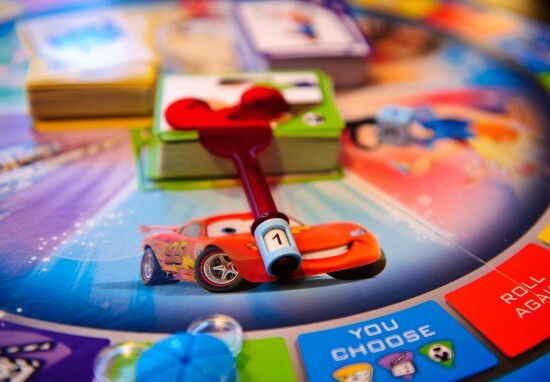 The latest version of a Disney trivia game brings family gaming to Trivial Pursuit. Not just Disney trivia, trivial pursuit, disney for all edition connects the whole family by revealing personal “remember when” moments from every disney touchstone. Created for the whole family, trivial pursuit, Disney for all edition features three innovative question types, “Take 2 Trivia” – giving two chances to earn the wedge, “My Disney” – a little personal trivia sparked by favorite Disney moments or characters and “Disney List” – work together to create lists or choose which don’t belong. With these questions, players don’t have to be a Disney genius to play and with the help of a “secret reveal” device players can see just how much their family loves Disney. Created for the whole family. Three innovative question types, “Take 2 Trivia” – giving two chances to earn the wedge, “My Disney” – a little personal trivia sparked by favorite Disney moments or characters and “Disney List” – work together to create lists or choose which don’t belong. With these questions, players don’t have to be a Disney genius to play. 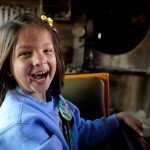 With the help of a “secret reveal” device players can see just how much their family loves Disney. Recommended age, 8 and up. Players 4 or more. 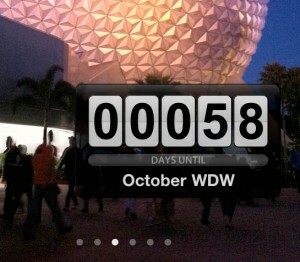 Whether you know a lot or a little about Disney, everyone can be a part of the fun! 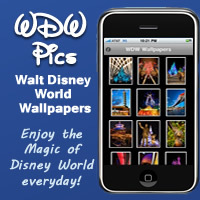 Celebrate your favorite Disney moments and create new family memories. 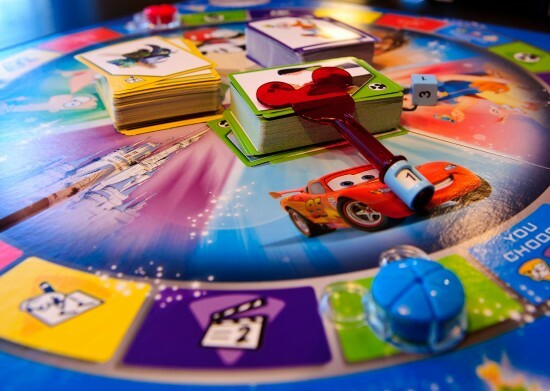 Trivial Pursuit Disney For All features hundred of Disney images and questions about the Disney you love — Disney/Pixar films, theme park attractions, live action films, Disney Channel shows, and classic Disney. 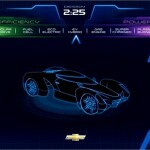 On every turn your team will have the chance to answer one of three unique and fun questions styles for the wedge: Disney List, Take 2 Trivia or My Disney. Be the first team to collect 6 wedges for the win! We have been playing The Wonderful World of Disney for the last few months ever since we found it at rummage sale. The questions are a little dated, and the kid’s questions are a bit too easy for Brooke (our daughter). So when we saw this new trivia game was being released at D23 Expo, we were excited to have an updated set of questions to test our Disney knowledge. Trivial Pursuit Ultimate Disney Edition has not disappointed! Game play is easy to understand. 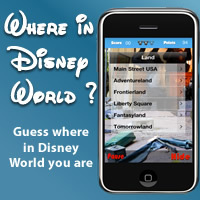 The questions are from a range of Disney topics and level of difficulty. 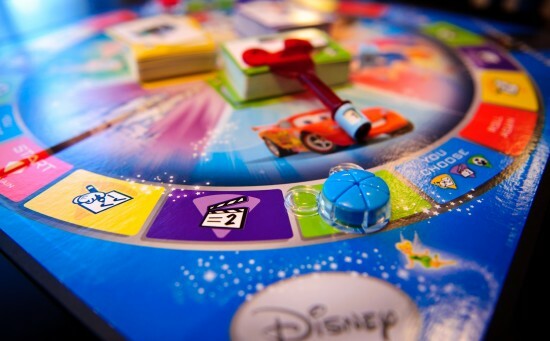 This edition of Disney trivia introduces family gaming! Two teams compete to collect the six wedges first. The questions involve all members of the team. One set of questions required the team to work together to complete a list of Disney related items like naming 3 of the composers featured in Fantasia. Another type of question require one team member to secretly answer a question by using the provided wand. The rest of the team has to answer the question by guessing the preference of their teammate. Smaller families than the ideal Disney family will not fit the team concept well. There are 3 of us, so the the team style doesn’t work to it’s full fun with us. The My Disney questions require players to guess based on what their teammate prefers. This will be more challenging when playing with non family members or close friends. The question topics range from movies to music to the park attractions. During our first game, I got a little worried that the questions weren’t going to be challenging. We both had 4 wedges on the first 8 questions. Then we hit a stretch that really tested the depths of our Disney knowledge. Trivial Pursuit’s new game play style mixed with Disney questions will make this a game our family plays for a long time! It’s Disney! Feeds our addiction! Will Have to check this out looks like fun. We’ve having a great time with it!